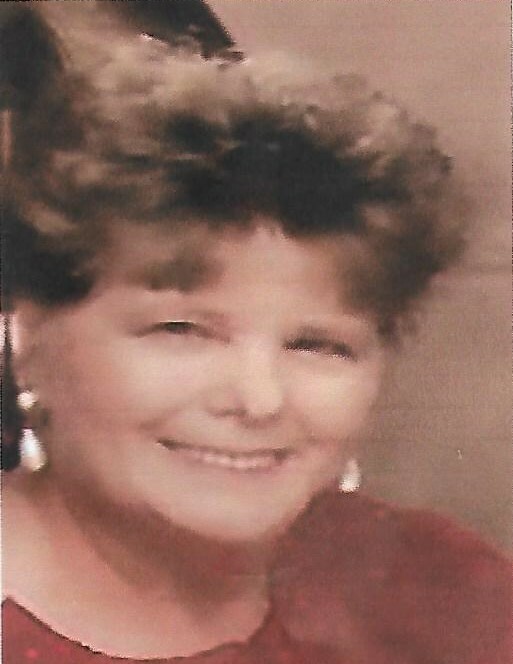 A Home Going Celebration for Ellen Ruth Maske Eatmon, 82, will be held 3 pm, Wednesday, October 24, 2018 at Edmund First Baptist Church with interment to follow in the church cemetery. The family will greet friends prior to the service beginning at 2 pm. Born December 26, 1935, she was a native of Richmond County, NC, and a daughter of the late William Dorsey Maske and Fannie Pearl Biggs. A member of Edmund First Baptist Church, she was devoted to God. Ms. Eatmon never met a stranger and loved everyone as God has directed us to do. She will be missed but we are BLESSED to know she is waiting for us all. Survivors include her daughters Darlene Wheeler (Galen), Dianne Maske all of Lexington, SC, Bonnie Ann Eatmon (Evelyn) of Zion, IL, Bettie J. Pope (Brian) of Lugoff, SC; her beautiful grandchildren Jon M. Pope (Brandy), Sara Elizabeth Pope, Brian Pope, Jr. all of Lugoff; her precious great grandchildren Jon M. Pope, Jr., and Tailor Pope; sister Joanna Pearl Maske of Charlotte, NC; brother Harold George Maske (Katherine) of Pineville, NC. In addition to her parents, Ms. Eatmon was preceded in death by her husband Virgil Harry “Buzz” Eatmon; sons Steven Jon and Ernest Eugene Eatmon; sisters Patricia Faye Maske, Bettie Wardlaw (Ben); and brother Jackson Dawson Maske.